Grow with CARO – 30th Birthday Edition! Even though CARO has BEAN around for 30 years, we are firm believers in the wisdom that you are never too old to have fun. 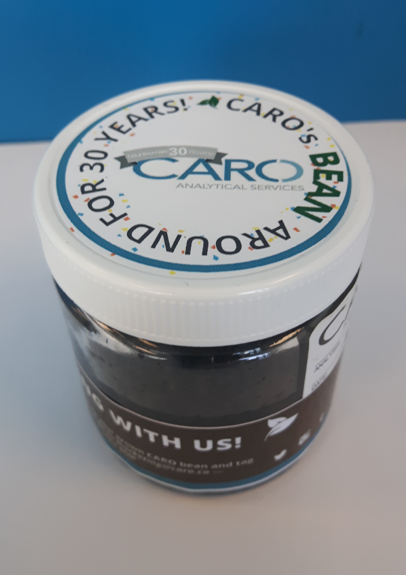 CARO’s 2017 Spring Cooler Surprise is a nostalgic throw-back to a science experiment that many of our 30-something colleagues recall as kids: grow your own bean! 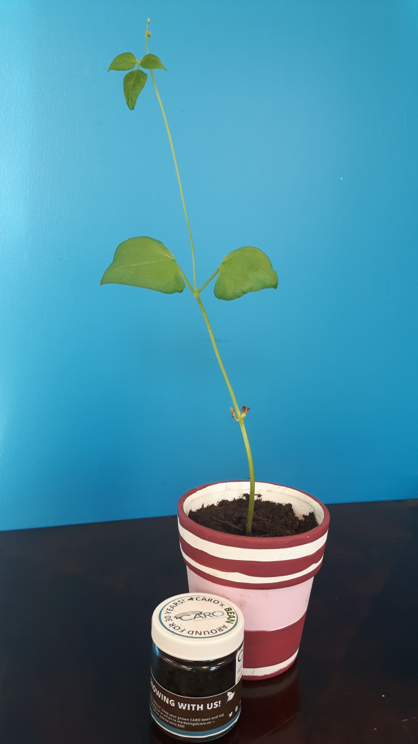 For a limited time, when you place a bottle order through our Richmond, Kelowna, Edmonton or Whitehorse locations, you will receive a DIY bean growing kit so you can grow your very own Bean Plant! 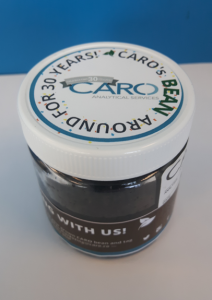 FUN FACT: The first leaves that you see bearing the CARO logo originate from the Cotyledon (the embryo) of the bean seed. 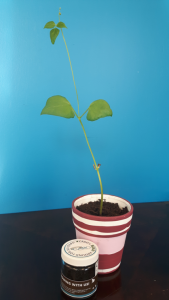 These leaves contain important nutrients that your bean sprout needs to grow into a 30-year old bean stalk.